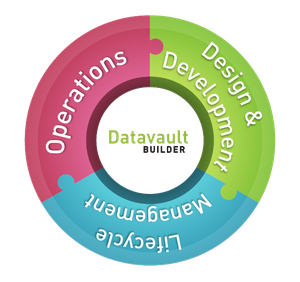 You plan to build a data warehouse or reporting for LDAP Directory Services. Don’t hesitate to contact us as we do have an automated solution to load, historize and clean your data. Additionally you can combine it with other data sources and create your enterprise wide reporting with a few simple clicks. Start automating your LDAP Directory Services reporting today!